We are a leading Manufacturer of combined wood planing machine 3 in 1 from Chennai, India. 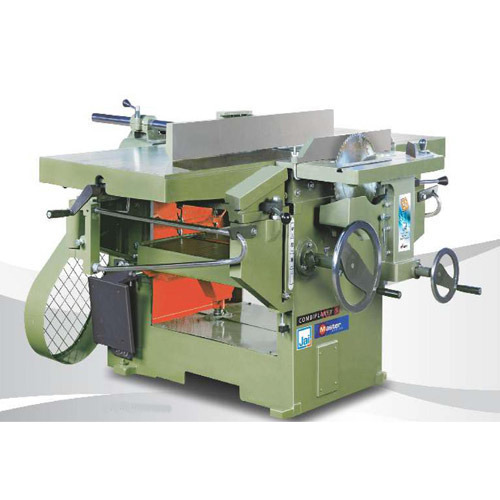 Combined wood Planning machine 3 in1 - Surface/Thickness with circular saw a8ttachment. Table size: 13"*48",15"*48",18"*60",18"*72" and 24"*60"